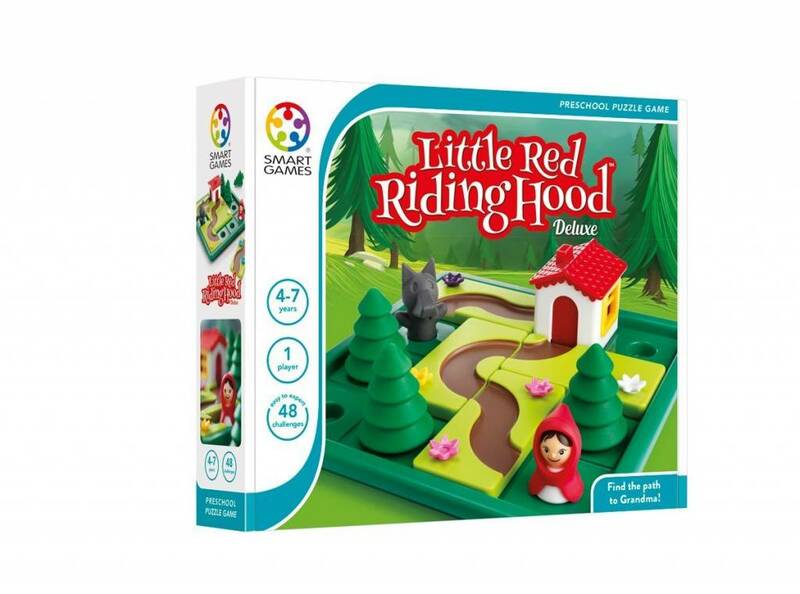 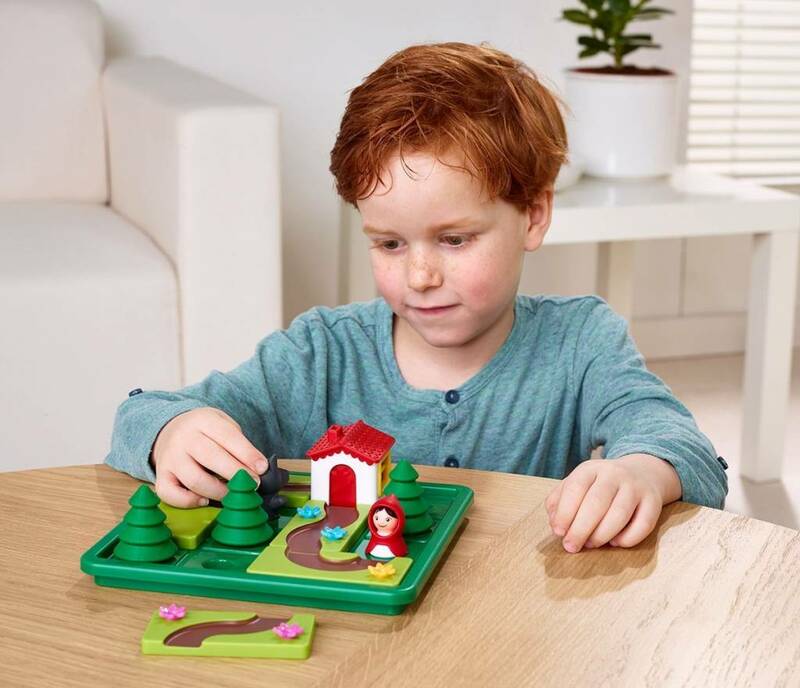 Once upon a time…SmartGames is proud to introduce Little Red Riding Hood, a new preschool puzzle game based on the popular fairy tale, and a 2016 ASTRA Best Toys for Kids Winner. 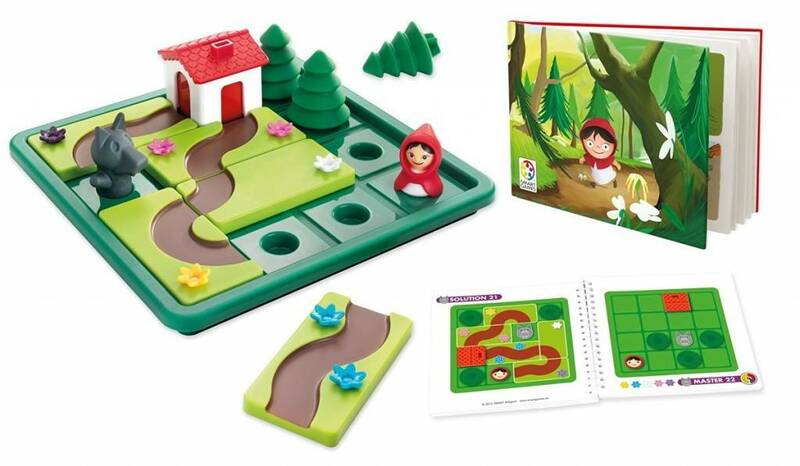 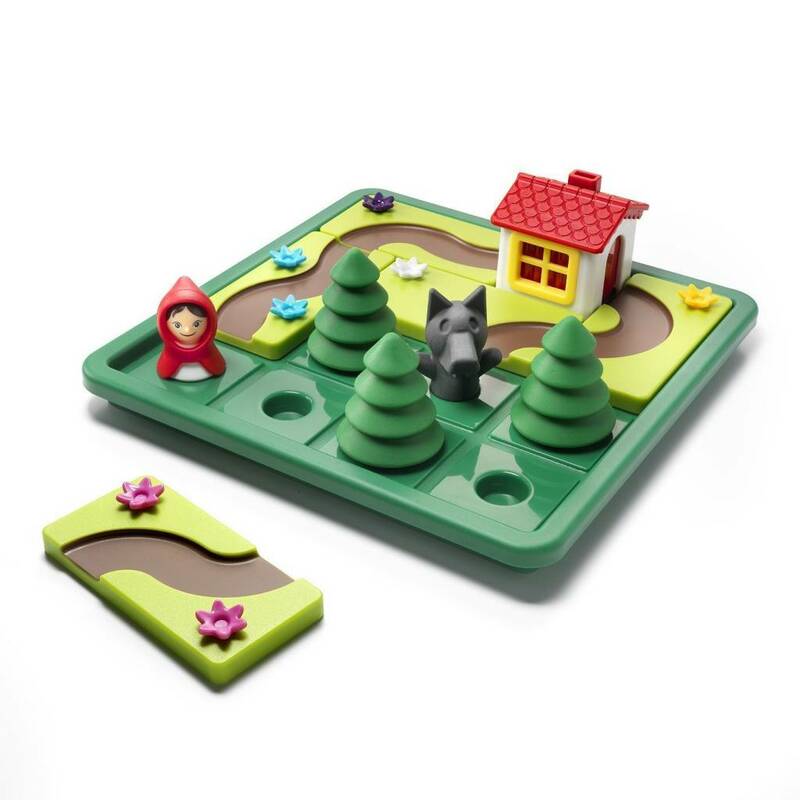 Kids are challenged to help Little Red Riding Hood find the right path to Grandma’s house! 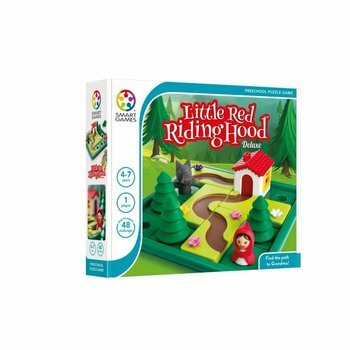 But beware, the Wolf has to find his way too…The Little Red Riding Hood game includes 48 challenges and also features a kid-friendly picture book based on the original story.